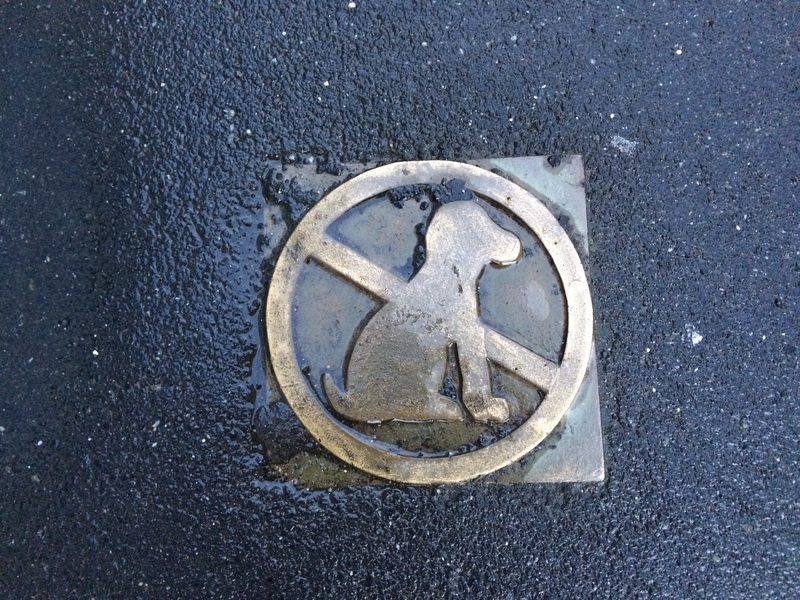 I was recently in Dunedin on business and noticed these brass signs inlaid into the sidewalks leading to the central business area – No Dogs Allowed. It makes me sad when I see these signs. 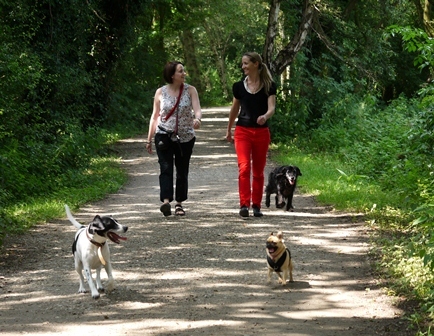 If only we had more responsible dog owners, who trained and cleaned up after their dogs, our cities would be more like those in Europe – where dogs are welcomed everywhere. In my opinion, we can only stamp out poor dog ownership and training when it is seen publicly and acted upon with enforcement as well as incentives for being a good dog owner. When we consistently restrict access to ‘good’ and ‘bad’ owners alike, we hide poor dog ownership rather than addressing it as a community. Peer pressure as well as formal enforcement is a good combination. Sadly, it seems the re-built Christchurch will also be off limits to dogs and their families. We are not learning. 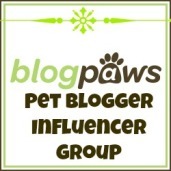 Does your family include at least one pet? Well then, Standard Pacific Homes in Irvine, California has the answer for you. For an additional $35,000, your new home can include a pet suite. Pet suites are all about convenience and include dual purpose cabinets for owner/dog and dedicated laundry facilities so the dog hair stays with your dog’s bedding and coats. There’s even a camera to keep an eye on your dog when you are not at home. If I were building in Christchurch right now, I’d be seriously thinking of adding a pet suite to my new home. It would be another way of including dogs in the rebuild!